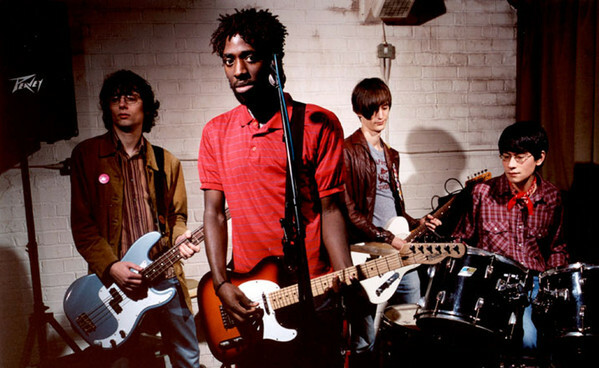 Bloc Party have been missing in action for some time now - Four years actually, which makes the new album title very fitting. 'Four' will be released August 21st, and will be the bands fourth studio album. Hear the first track from the album 'Octopus' below.